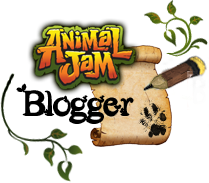 - Check out the top 10 most popular animal jam blogs on google! I had a history test today that I thought for sure I would fail but hopefully get a 75% and not fail though I usually get 80's and 90's in history. You know what I got? Well I got 95%. If it wasn't for that bonus mark I would of got 90 which is still very good! And also. We have this student for gym and he keeps wearing these shorts that are short on him and I am pretty sure they are 2 small. A few of my friends think that too. Its just not right. Not right at all. Speaking of which. Swirl shine pointed out that there are now emojis on blogger! 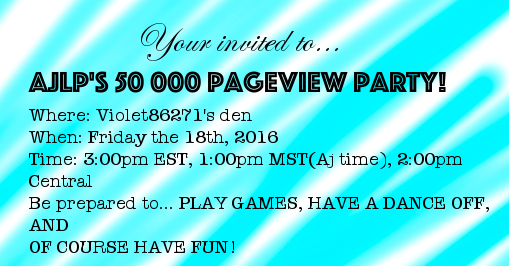 Anyways let's get onto this post cause I have a lot planned. Well not a lot. But just sit back and keep reading. Well today is a free post day and a jamaa news I am not sure what I will tag this under but probably jamaa news. 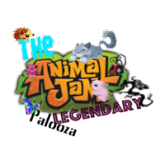 TOP 1O ANIMALJAM BLOGS ON GOOGLE! 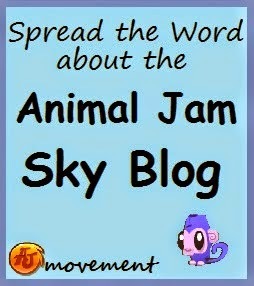 These are the first 10 blogs that pop up when I searched "Animal Jam blogs". The ajlp is on the third page! 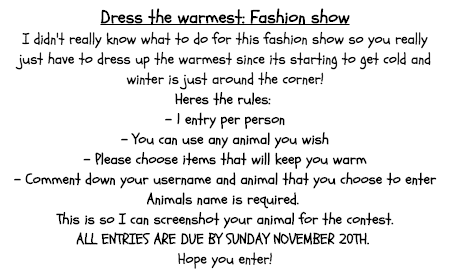 So without further ado let's check it out! 4. 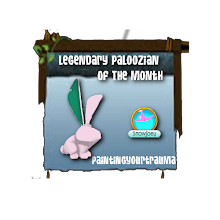 Animal Jammerz Blog: More Animal Jam Blogs! 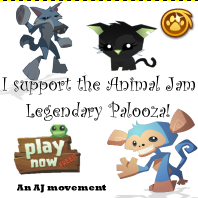 To be honest what even is animal jam potato? 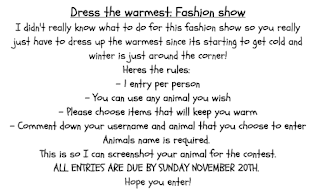 And animal jammerz blog? Like I have never heard of those! 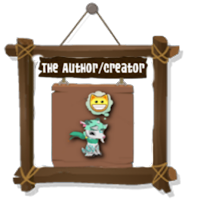 The Animal Jam potato is a really good blog.